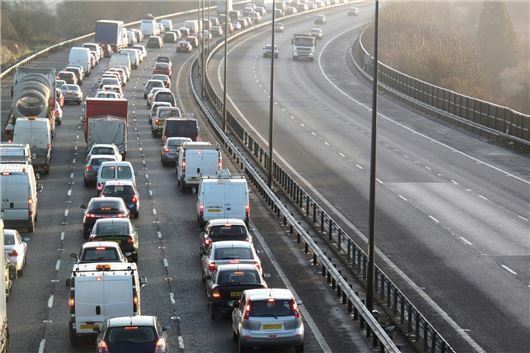 The Royal Automobile Club (RAC) has named 11 roads where it expects traffic problems over Easter weekend. The list includes common traffic blackspots, like the M25 from Gatwick to the M1 and the A14 towards the Norfolk and the east coast. The main predicted blackspots are below.